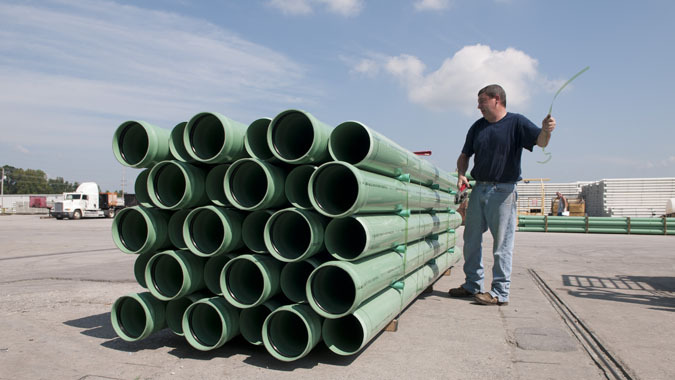 Industries Served – Consolidated Pipe & Supply Co.
Consolidated Pipe and Supply is a full-service company with inventory positioned strategically around the United States to be ready to supply your needs at a moment’s notice. 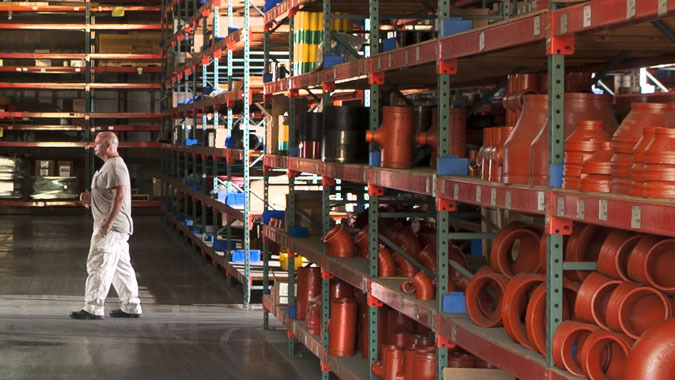 Consolidated is one of the largest stocking distributors of line pipe in the country. With sales offices across the United States, we provide knowledgeable professionals and inventory ready to reach any job within a days time. 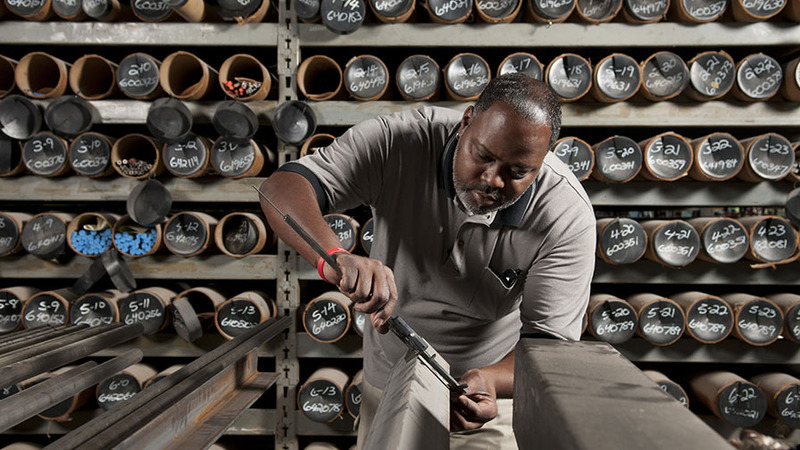 Our centralized office in Birmingham maintains more than 120 acres of line pipe and tubular stock where we can machine, bevel, cut, thread, groove, and fusion epoxy coat — all in-house by our trained, professional staff. Consolidated’s Utility Division is a stocking distributor for a wide variety of manufacturers in the water, sewer, storm drain, and natural gas industries. CPS carries the full line of products needed by municipalities and contractors in the installation, repair, and replacement of pipe, valves, fittings, and accessories for utility work. Consolidated's Industrial Division services the construction, commercial energy, pulp and paper, chemical, petrochemical, marine, mining, fabrication, steel manufacturing, coke and coal production, and alternate fuel industries. 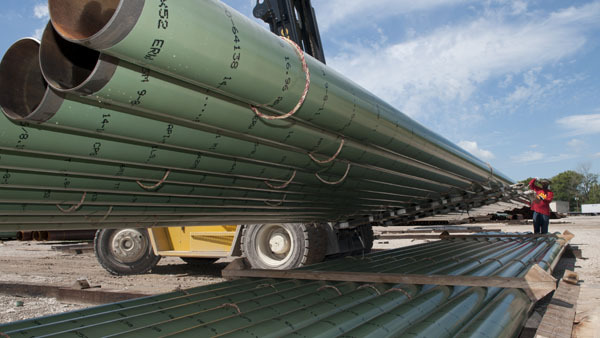 Our Piling and Structural Pipe Division offers a complete inventory of prime and structural carbon steel pipe. 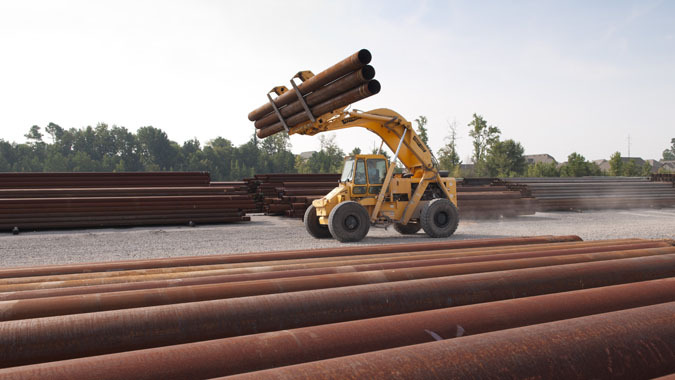 Our Bessemer, Alabama yard holds an inventory of more than 25,000 tons of pipe. Consolidated also maintains supply in Houston, Texas and New Orleans, Louisiana. We offer fabrication and customization to your job specifications. Founded in 1986, Consolidated Power Supply is one of the largest nuclear component providers in the world. We provide materials and services to the nuclear industry with a primary business focus on the supply of safety related metallic materials, parts, services, and components for the commercial nuclear power generation industry.